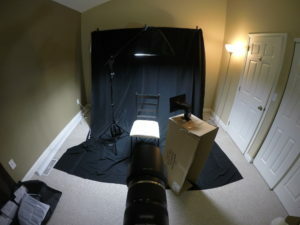 This is a simple studio setup I made after reading some tutorials. “I don’t know” it’s the right answer. Today’s word of the day is autodidactic, brought to you by the internet. The internet is perfect for those who don’t know something, which is to say all of us. Today, there is no excuse to say we “don’t know” and let that be the end of it. The smartphone is ubiquitous. Literally ubiquitous. We can go to a third world country and see people living in mud huts, yet have their smartphone and iPad. If we don’t know something, it is as simple as pulling up our favorite search engine or social video site. It’s not difficult. Anyone can literally learn anything if we want. Last night, I went to a studio photography Meetup group. It’s studio lighting. 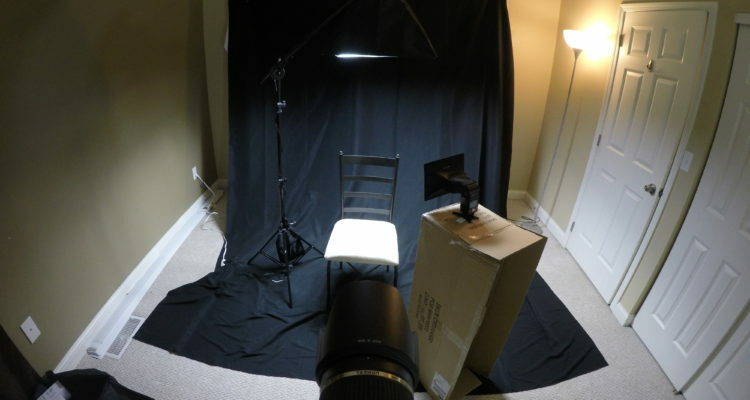 But many – even accomplished, professional – photographers are scared and paranoid about studio lighting because they don’t know how to use it, and why it really takes your photography to the next level. YouTube has a plethora of videos, created by people just like us!, to teach us if we don’t know. I went into the Meetup with a decent academic knowledge about lighting, but without much experience working with a model and actual strobes (I have continuous lighting, which is to say it’s either on or off). However, from simply reading and watching tutorials online I had an idea of what did what when I showed up. 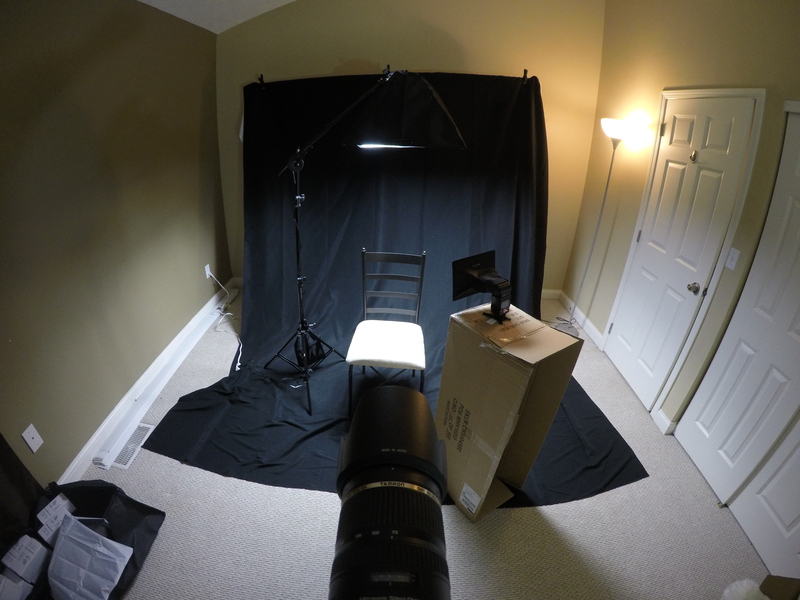 In addition to learning about studio lighting, I was also able to find a group where I could practice those techniques I learned online as well. It’s 2016 and some people still haven’t learned that! We can learn anything online. Or at least we can find someone who can help us if we have such esoteric interests. Earlier in the year I worked with a startup whose founder would tell us to “Google it” when we didn’t know something. The resources are there for us learn anything if we only decide to become more resourceful. Did you know you can look at MIT classes online? That’s the preeminent technical institute posting course content for us for free. A little knowledge about where to look can go a long way. If we don’t know how to research we can probably Google that as well.